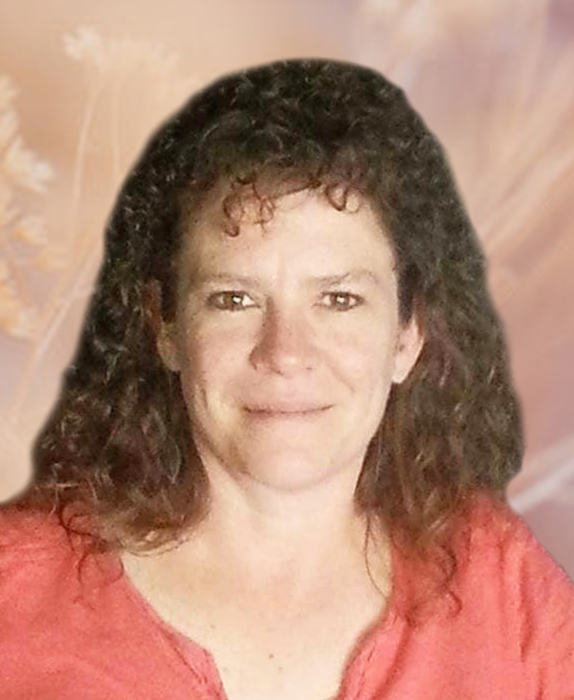 Stephanie Ann Rogers, 47, passed away July 3, 2018 in Bend, Oregon. A celebration of Steph's Life will be Saturday July 28, 2018 at 2 o'clock in the afternoon at the home of David & Netta Cummings, 33788 County Road 3.5 Fowler, Colorado 81039. Darryl Johnson will officiate. Stephanie was born November 3, 1970 to Ike and Karen Rogers in Denver, Colorado.